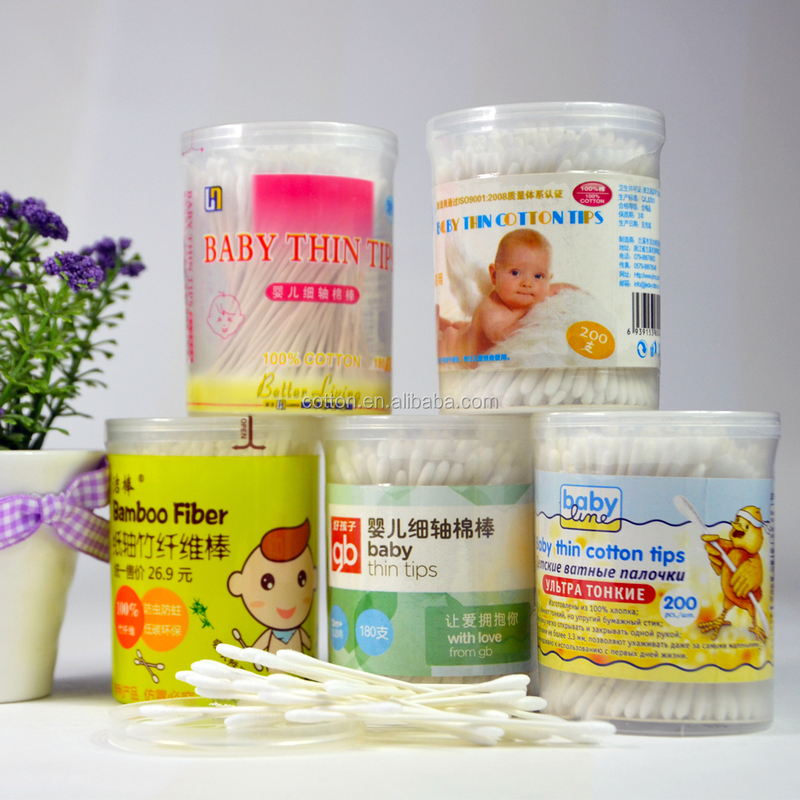 Our cotton swabs Jibang are for safely and precisely applying, removing cosmetics, and medical use. 1. 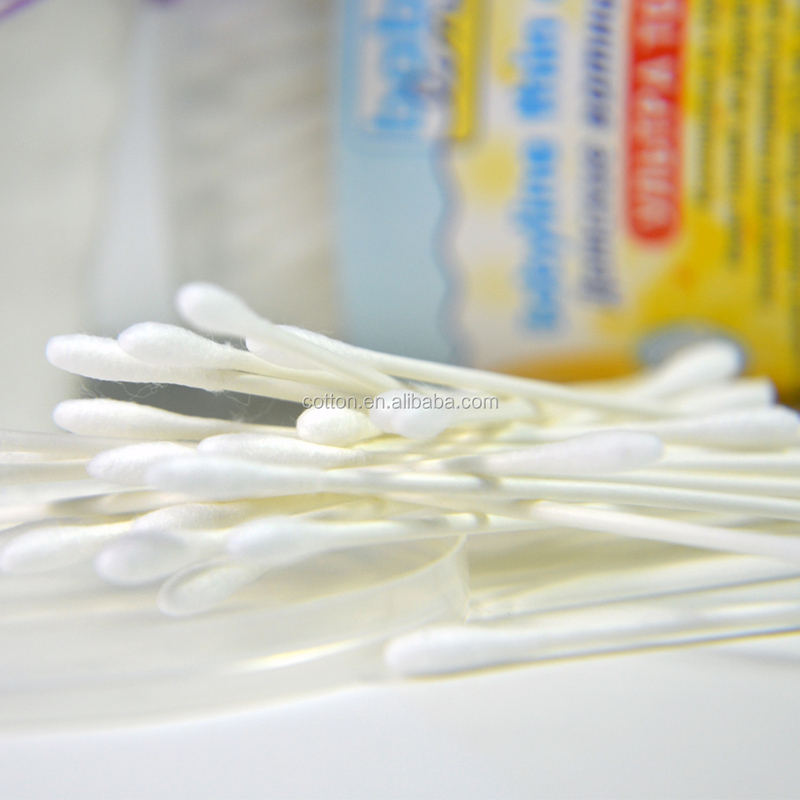 Can you OEM cotton buds? 2. Can I have my logo printed on? 3. Can we customize the label? 4. Can we change cotton weight? 5. Can we change stem diameter? 6. 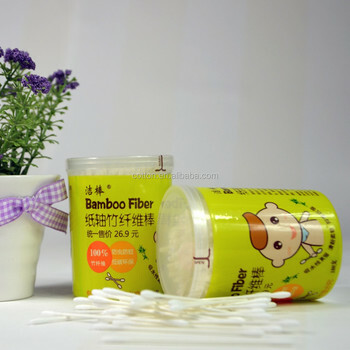 How can we get samples? 7. Where is the loading port? 8. 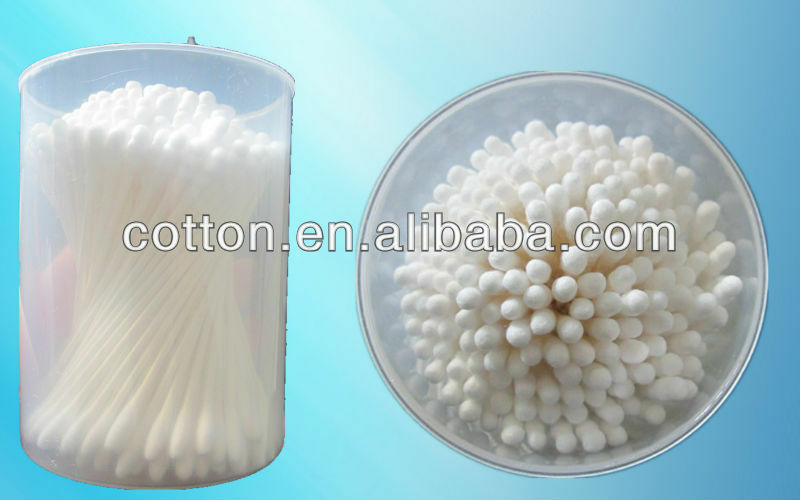 Can you make cotton buds from our design? A: Sure. We provide ODM services.